This Giveaway is now Closed. Congratulations to Carolin Mader. Welcome to another fabulous giveaway, where I’ve teamed up with the lovely people at The Beanbag Boutique to offer you one of their fabulous bestsellers. The Mighty-B Beanbag is available in 11 different colours, so there’s bound to be one to suit your decor, and is great fun for all the family. Whether you have a teen who loves gaming, a partner who loves to slouch, or guests who need an extra seat, the Mighty-B is the perfect home accessory for chilling out time. We’ve had a few beanbags in our home for a while now, and we love them. They’re great for family time, when you snuggle down on a rainy afternoon with a film and some popcorn. And the girls love using them when their friends come round to play. One of the main features of the Mighty-B has to be its design. The sleek shaping and contours give it a stylish, contemporary look which won’t look out of place in any modern home. Do check out The Bean Bag Boutique website for lots more beanbags too, there’s bound to be one you love that’s ideal for your home. You can also find them over on Facebook and G+ if you want to follow their news more closely. So, how would you like to win one? Worth £99 (currently on sale at £84 at the time of writing) these beanbags are perfect for the family home. then leave me a comment letting me know you’ve done it. 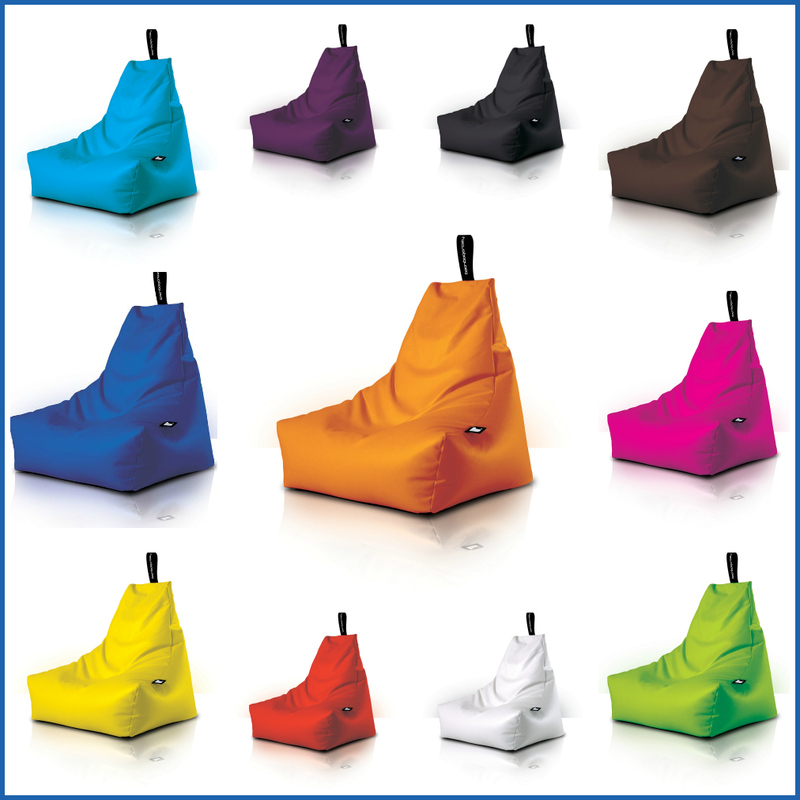 The prize is a Mighty-B Beanbag in you choice of colour. There is no cash alternative. Entrants can also follow Love Chic Living on Twitter, follow The Beanbag Boutique on Facebook, and subscribe to the Love Chic Living newsletter for extra entries. Individual comments must be left for all additional entries. I am already an email subscriber thank you! All done 🙂 Tweeted and followed ! Let’s see: did all the requested. Tweeted the message and following (@jimmymac87). Thanks! What a great giveaway! retweeted, followed and subscribed. Tweeted & was already subscribed to newsletter! Not on Facebook to be able to follow The Beanbag Boutique – Sorry! Also tweeted & was already subscribed to newsletter! I’ve entered thanks. TW name is horizon_heights. would love to win this. have wanted one for ages!! tweeted @lifelearner4 and am already a subscriber yeeaaah! Following as @LisaBuckley15, and tweeted! Was already signed up to your newsletter! Brilliant! All tweeted and followed, would love one of these, my son has his eyes on the green one! Followed on facebook, twitter, tweeted and subscribed. Done it, twitter name is @GennaSt . . . and I really would like to win the beanbag! liked beanbag chairs on facebook!!!! I have subscribed to newsletter. Thank you for the lovely competition. I have tweeted and followed (@nicsull), liked on Facebook and I already subscribe to emails. Thanks, one of these would be fab! I like the beanbag boutique on facebook. All done – fab prize!! i subscribe to your email already. I’ve tweeted @lavendergables & also follow. Love these, I would have no idea which to choose. I’ve subscribed to your email newsletter. Thanks I’d love to win this! Following, tweeted, liked and subscribed! Tweeted to my followers @juliehayes83!